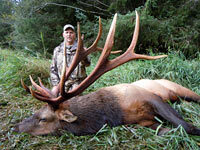 Roosevelt Elk: the largest and heaviest antlered Elk in North America can be found on Vancouver Island, British Columbia, Canada. 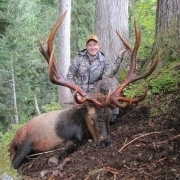 Vancouver Island is home to one of only two herds of pure-strain Roosevelt Elk in the world. 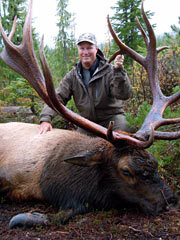 These giant-bodied coastal elk are one of the most unique and sought-after North American big game species, and North Island Guide Outfitters provides a truly world-class hunt for these tremendous animals. 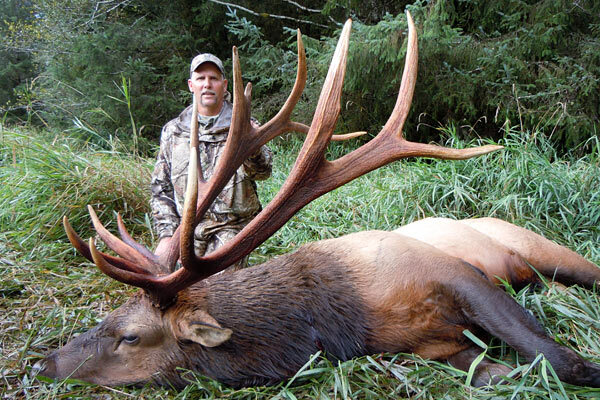 Hunts take place in the month of October, during the ‘second rut’ when many of the larger bulls show themselves. 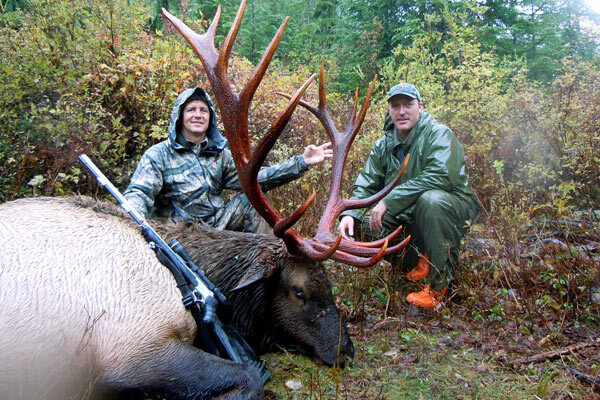 North Island Guide Outfitters has a long history of consistently producing SCI and Boone & Crockett record class bulls, and we’re proud of our reputation of being one of the premier outfitters in North America for Roosevelt Elk. 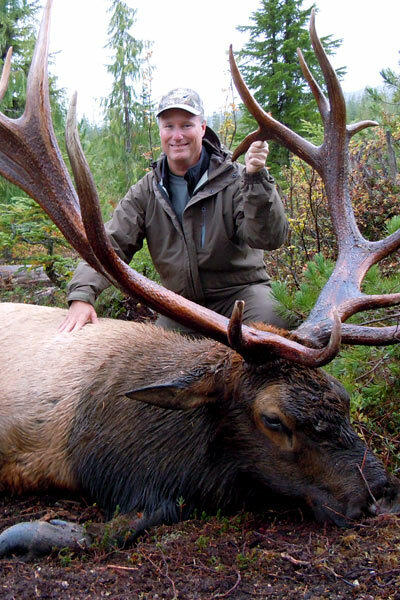 Tags are limited, as these elk are managed intensively and conservatively, so plan well in advance if you wish to book a Roosevelt Elk hunt with North Island Guide Outfitters. Cancellation policy: All Elk payments are non-refundable.